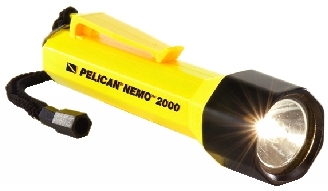 Pelican® Submersible and Dive Lights use high-intensity Xenon or LED modules to generate a very high quality, extremely bright white beam, which can cut through water, smoke, fog and rain, making it a perfect light source for all applications. Recommended for use within industrial, safety, inspection and fire applications, very powerful, light weight and dependable. Most lights have a one-handed rotary light bezel (On/Off), a belt clip, stainless steel split ring and/or black lanyard allowing the flashlight to be attached to a pocket, belt, equipment or wrist. All are made of unbreakable corrosion proof Lexan® ABS body and hi-impact polycarbonate lens. Mini Flasher (2130) keeps track of swimmers, joggers, hikers, children, pets and can identify equipment and campsites at night. The flashing LED lamp produces a light so powerful that is visible up to a .50 mile (800 m) for 130 hours. 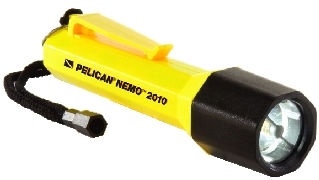 Ideal for use as a warning or emergency light, small .068 lbs. 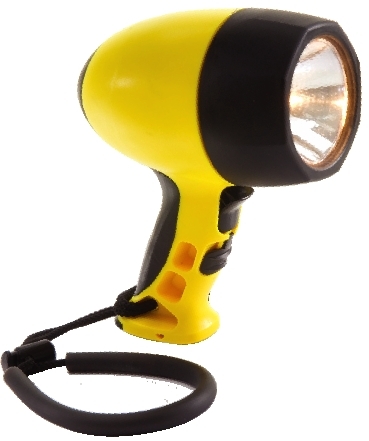 (.03 Kg) flashlight includes a heavy-duty clip and ring, which can attach to anything, easy to pack or carry when not in use. 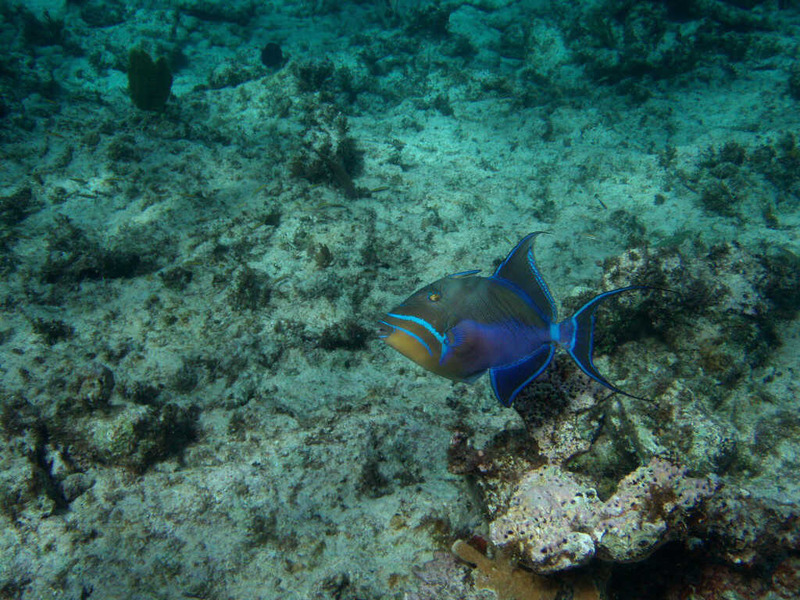 Lights with Diver Flag ( )are submersible to 325 feet (100 meters) and come with a Lifetime Warranty.